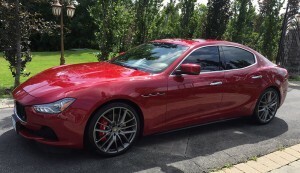 Car Detailing In Ajax – Wash Me Now. Located in the Durham Region, Ajax has an impressive population of over 100,000. This town might not be as densely populated as some other nearby cities and towns. That said, the local roads see plenty of traffic on a regular basis. Ajax residents mostly find themselves traveling on a regular, if not daily, basis. Using your vehicle means that dirt will make itself at home both on the exterior and the interior. Busy lifestyles often make drivers feel forced to neglect the condition of their car. Thanks to our mobile car detailing in Ajax, this need no longer be the case. Our professional services are performed by a highly experienced team. Not only have we worked on plenty of sedans and SUVs, but we have also detailed luxury vehicles, sports cars, and even electric cars. Whenever we detail a vehicle, we take great pride in restoring that vehicle to its finest state. We understand just how important even the finest details are, and this is exactly where we excel. While performing any interior or exterior detailing, we leave no corner or crevice untended. It’s this approach that allows us to achieve perfect results. Apart from cleaning spots like vents and door jams, we also offer optional extras such as headlight restoration in order to ensure best results. 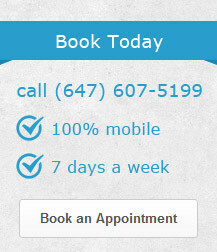 Wash Me Now has received over 100 5-star reviews and this is a clear indication of just how meticulously we work. Don’t just take our word for it. Take a look at our online reviews and find out for yourself just how happy our customers are. 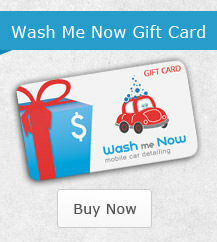 Our team at Wash Me Now understands the demands of daily life. 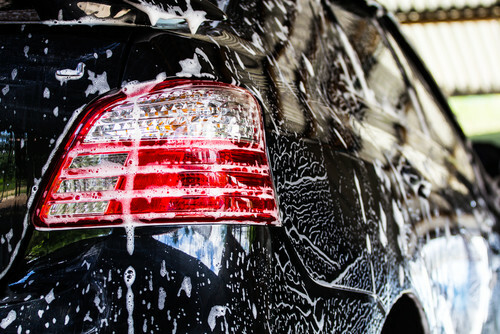 The busier your lifestyle, the less time you may think you have to clean your car. Of course, neglecting to clean your car will also take its toll. 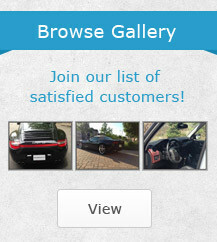 Our mobile car detailing in Ajax means that you don’t need to suffer any inconvenience since we will come to you. At Wash Me Now, we use steam for its germ-killing power and superior ability to clean without and harsh scrubbing. If you want to kill those nasty germs hiding throughout your car and enjoy a flawless clean, steam is the way to go! At Wash Me Now, we offer a wide variety of cleaning packages to suit various budgets. If you are looking for a quality clean without breaking the bank, you will love our basic detailing packages. Of course, if you have other, specific car detailing needs, there are some great optional extras that will help you get what you need without overspending. There are times when your vehicle needs an in-depth clean and other times when you strictly need the interior or exterior to be detailed. No matter what you need, our packages have you covered! Take your pick from our great options and feel free to add any optional extras too. At Wash Me Now, we care about the environment and every time we detail a vehicle, we do so with our surroundings in mind. Steam cleaning allows us to use minimal amounts of water. We also use safe cleaning products in order to help contribute towards local conservation efforts. We understand the time sensitive nature of life these days. This is why we have provided a time estimate with each. Times vary depending on the type of package selected, the size of the vehicle, and if any optional extras are added. By providing our clients with an allocated period of time, we make it that much easier for each vehicle owner to plan their day accordingly. Take a look at our detailing packages here and contact our team for any further details.